A new home heating and cooling system is one of the more important investments you'll make, one that can deliver energy cost savings and family comfort for many years to come. You don't have to let a small budget keep you from getting the most efficient heating and cooling solution for your household. That's why we offer flexible financing options. 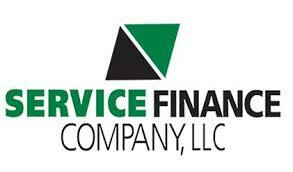 Call us today to find out the financing options we have available for you!